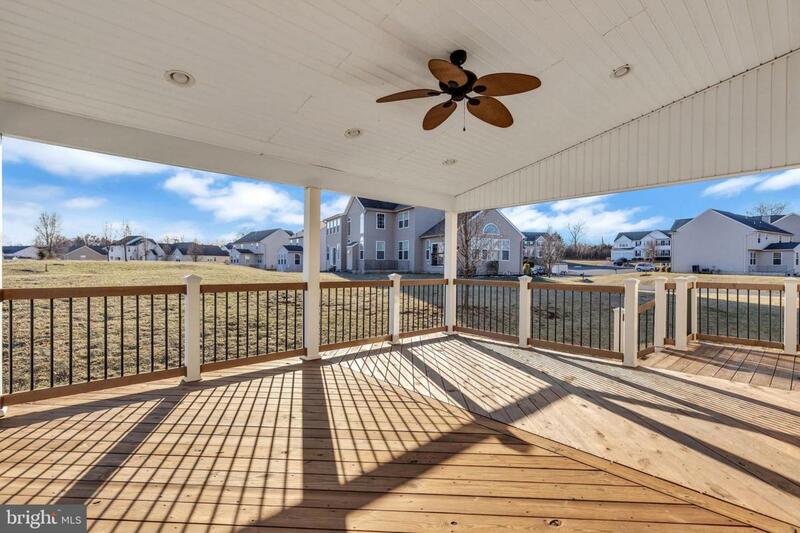 This beautiful 4 bedroom 3.5 bath is located in a cul de sac within McCauley Crossing. 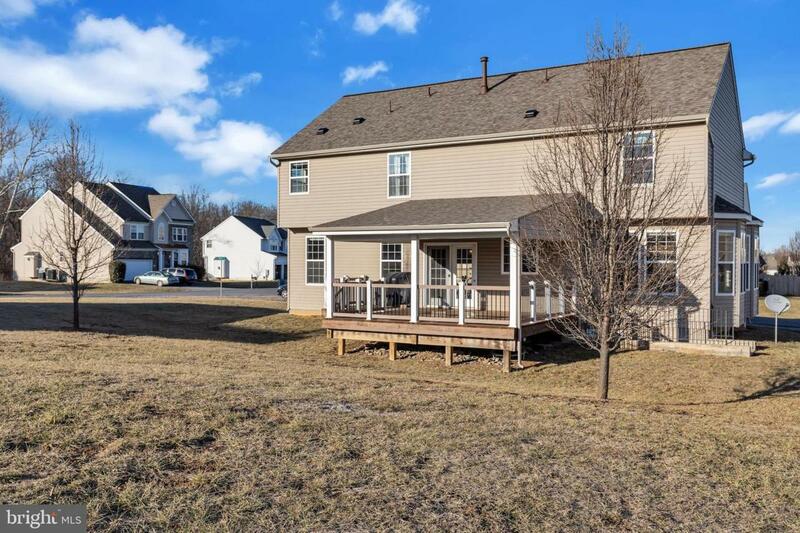 Absolutely wonderful back deck for entertaining, large yard, fully finished basement with full bath and a possible 5th bedroom (owners currently use as a bedroom). 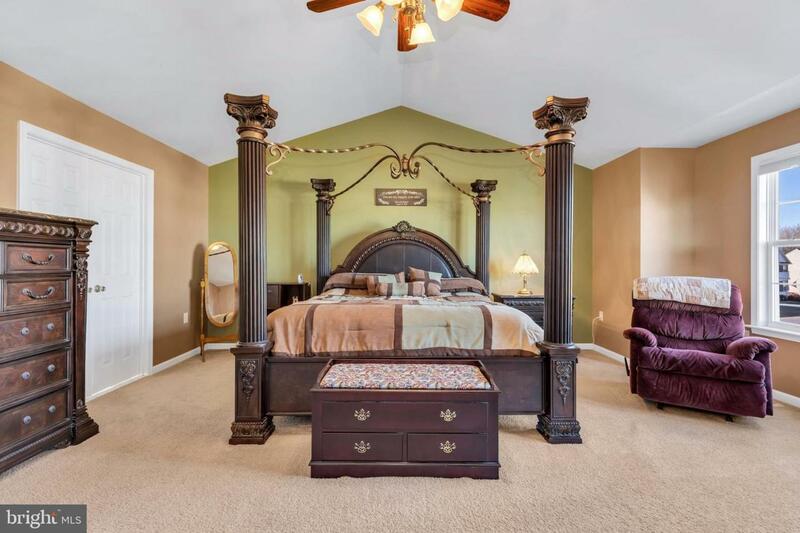 Large bedrooms (master bedroom has tv that comes with the home), fireplace, island kitchen and much more! Located near 81 and close to the new amazon building!